Turnaround’s Founder and Senior Science Advisor, Dr. Pamela Cantor, was invited to be a guest blogger for Summit Public Schools’ Summit Learning Blog. 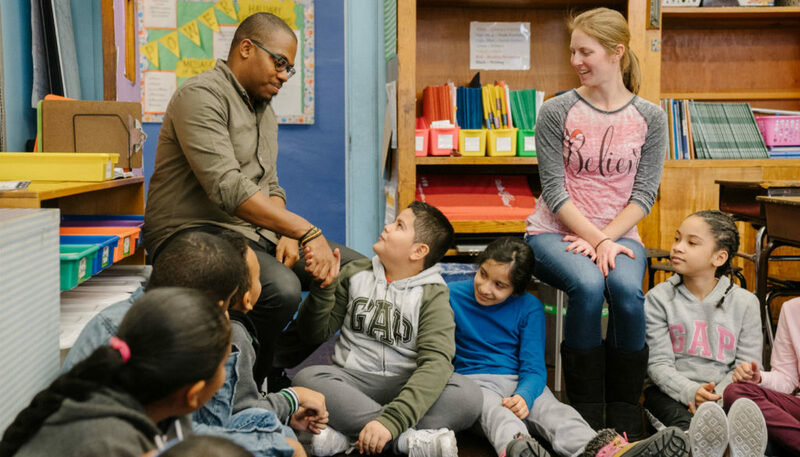 In her post, “The Power of Positive Relationships: A Primer for Teachers and Mentors,” Dr. Cantor discusses how and why positive relationships are essential for students to thrive. Dr. Cantor also provides practical tips for teachers to build strong relationships with their students, including the 2 X 10 strategy which encourages teachers to set aside two minutes a day for 10 consecutive school days for one-on-one time with a child. You can read Dr. Cantor’s full blog here.